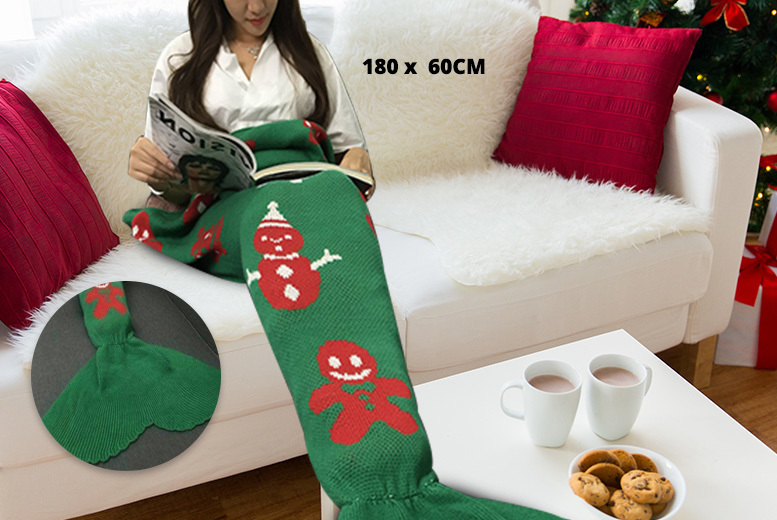 Get a Christmas mermaid tail blanket. Choice of green or red. Wrap up warm this Christmas time. A fun little Christmas gift!